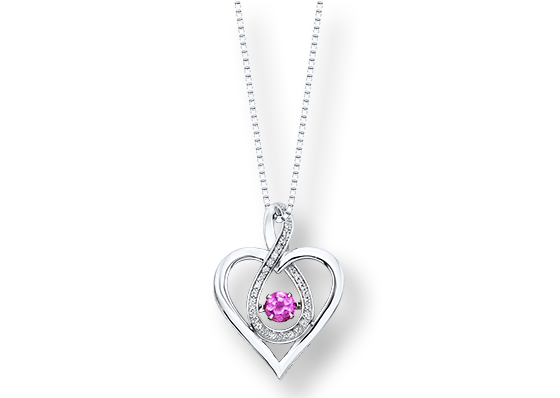 The color of the year is actually two, rose quartz and serenity, but they mix well together in jewelry and apparel. The warmth of rose quartz and the tranquil pale blue of serenity work beautifully together — both are the colors you can see blending into each other as dawn begins to break over the horizon on a clear morning sky. You’ll see these two colors, alone and blended, in all manner of apparel and accessories this year. The Pantone Color Institute’s colors of the year choices are based on its study of consumer moods and interests. 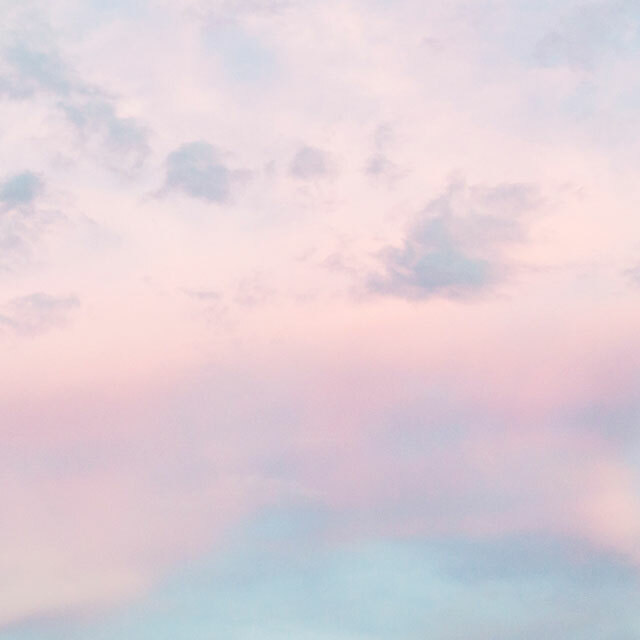 Pantone says rose quartz and serenity respond to consumers seeking mindfulness and connection as an antidote to the stresses of modern life. Designers and tastemakers in fashion, furnishings and other products take the color choices seriously, so get ready to see all sorts of goods in these pastels. 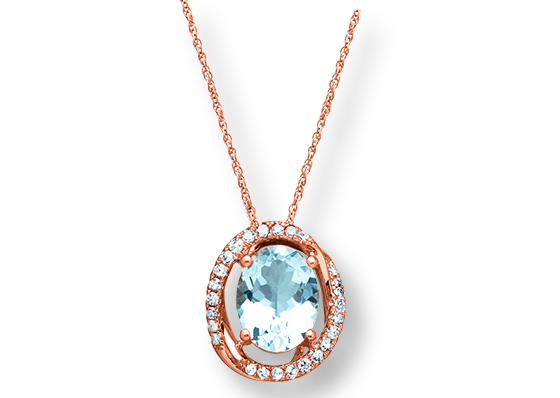 On the pale blue side, look for aquamarine, blue topaz and pearls. Opals are perfect for this year’s choices — you can find opals that have both of these colors blended beautifully, showing what natural companions rose quartz and serenity are. With these pastels, the color of the metal they’re set in can create different moods. White gold or sterling silver will lend both an icy coolness, yellow gold showcases their classic sides and rose gold will light a fire under the warmth of rose quartz and allow the pale blues to pop. In apparel, these two colors will act almost as neutrals — so you can let your jewelry make the statement. Play with colorblocking using richer shades of your chosen color — if you’re rocking a rose quartz sweater, consider earrings set with rich red garnet; a V-neck in baby blue is the perfect backdrop for a sapphire pendant.